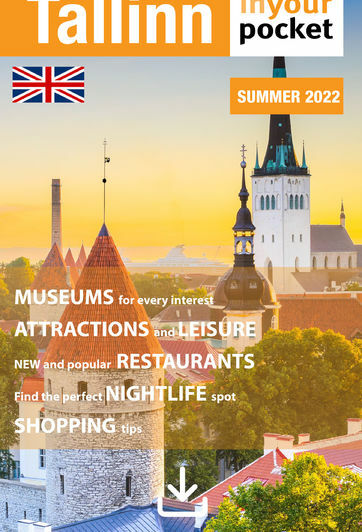 Dating back as far as the 13th century, the old section of Tallinn is what keeps most visitors occupied during their stay. The winding, cobbled streets of the medieval capital take you past half-hidden lanes, courtyards, spired churches and old, merchant houses. For centuries, what’s now the Old Town has been divided into two distinct parts: Toompea Hill, which was home to the gentry that lorded over the countryside, and Lower Town, which was a separate political entity with rights as an autonomous town. Lower Town, the larger part of medieval Tallinn (or Reval as it was called back then), became a member of the Hanseatic League at the end of the 13th century. Goods from around the world came in through the port and were traded on the market on Town Hall Square. Reval operated autonomously from the rest of the Estonian territories right up until Tsarist Russian times. As in the rest of the country, the real movers and shakers in Reval society were the Baltic Germans, with Ethnic Estonians for most part second-class citizens. However, Estonian peasants from surrounding areas often escaped to the city, where they could eventually be considered free.